To develop integrated strategies for the treatment of seeds, substrates, and irrigation water that may lead to the elimination of Pine Pitch canker, aiming at their implementation by forest production materials suppliers. With this project, we intend our national Forest production materials suppliers to implement large scale sustainable strategies in order to minimize the risk of spreading the Pine Pitch canker disease while avoiding affecting the seeds germination ability and the quality of the plants. These strategies will consist of seeds, substrates,irrigation water treatment and also the disinfection of containers, and also the use of alternative pine bark free substrates. FLORGENESE Lda. 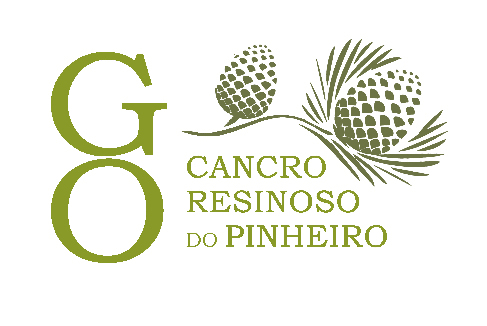 - Produtos e Seviços para a Agricultura e Floresta, Lda.